Jamie started in indoor karting at the age of eight, every Sunday you would find him at the local indoor kart club, where he learnt the skill of race craft, they would spray water on the wooden indoor track, to teach the kids control with old slick tyres, skills the would pay dividends in the future. At the age of 9 he was itching to race in MSA, so we bought a 2nd hand kart and started racing at our local tracks, it wasn’t long before he collect silverware, with his first 1st novice trophy.In 2012 Jamie was invited to race/ demonstrate his skills in the Bahamas where we were flew out to meet the children who were so underprivileged and Jamie was an ambassador, to talk and show the kids how there is more to life than crime, and that racing and building karts can take them away from all that. 2014 let Jamie show his talent with real power, as he moved up into the Mini Max class, after a challenging season fraught with problems, Jamie was still able to achieve vice champion. 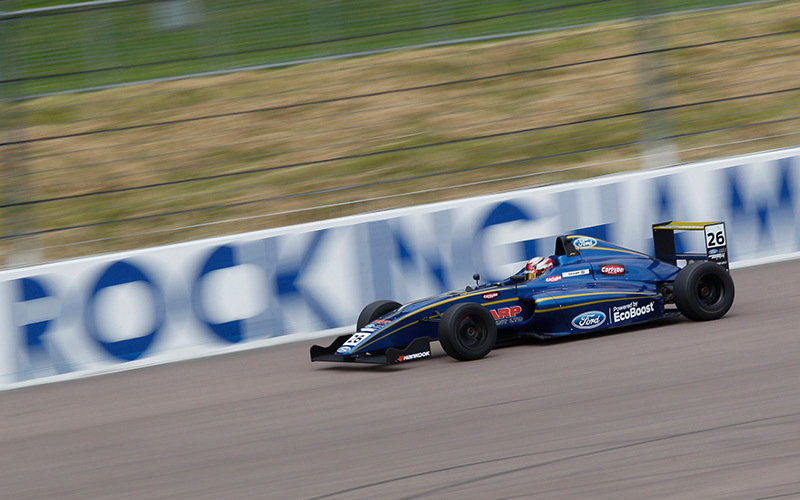 2015 was a special year, not only was Jamie crowned champion in the MBKC junior x30 class, but he did this with 2 months out after a terrible karting accident in the formula kart stars championship, where he under went various operations to a broken arm. 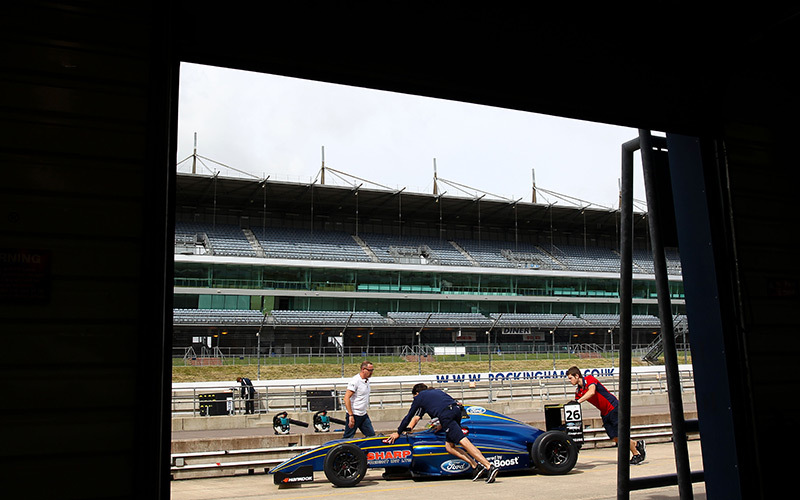 Jamie was talent scouted and taken on by The Young Racing Driver Academy, where Jamie Horner and Steve Hutchinson took him under their wing and started him on his journey of car racing. 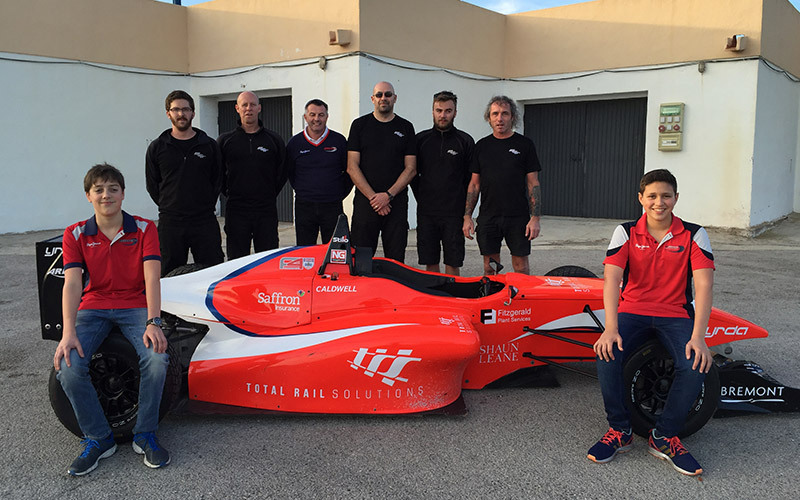 After his 1st impressive test at Anglesey in a formula 4 car, he then went on to 3 days in Barcelona where he smashed all expected times, 2016, didn’t change with his drive and passion for racing out weighing all else. 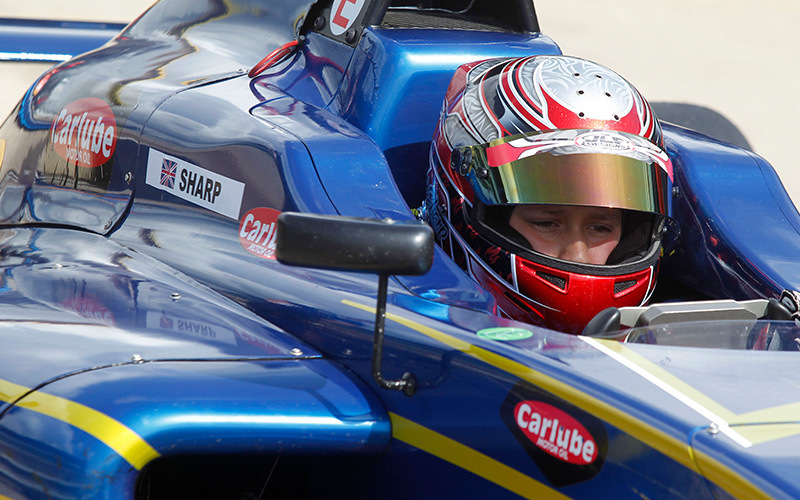 Jamie stepped into the F4 car again at Anglesey and was amazing his pure passion to be the fastest, showed as he came into the pits shaking, after setting his fastest lap! 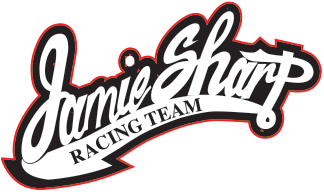 © 2019 Jamie Sharp Racing.